Since last Oct., Dana Larsen and the Sensible BC campaign—the voter initiative to effectively make cannabis possession the lowest police priority in B.C., with no money used to enforce the federal possession laws—have been touring throughout B.C. visiting dozens of communities from Northern B.C. to Vancouver Island and everywhere in between. At every stop, people were inspired to volunteer and sign on to the campaign. Another generous donation, in the form of a tour bus, has also found its way to the Sensible side. Johnny “5/0” Marcell of the Sunshine Coast has donated a refitted 1975 MCI, which he has also spent a great deal of time and money ensuring is in perfect running order, to the campaign for transporting volunteers throughout communities in B.C. to collect signatures during the 90-day period beginning in Sept. The interior of the bus was in need of seating, but the Hempology 101 Society has taken on the task of sorting this out. 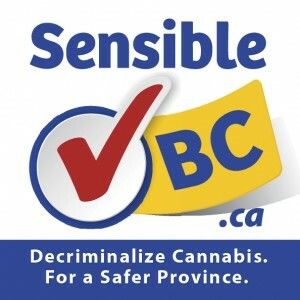 Once the Sensible BC campaign has drawn to a close, the bus will move into the possession of the Hempology 101 Society, who will use the bus to travel across Canada, promoting hemp and cannabis-based industries. 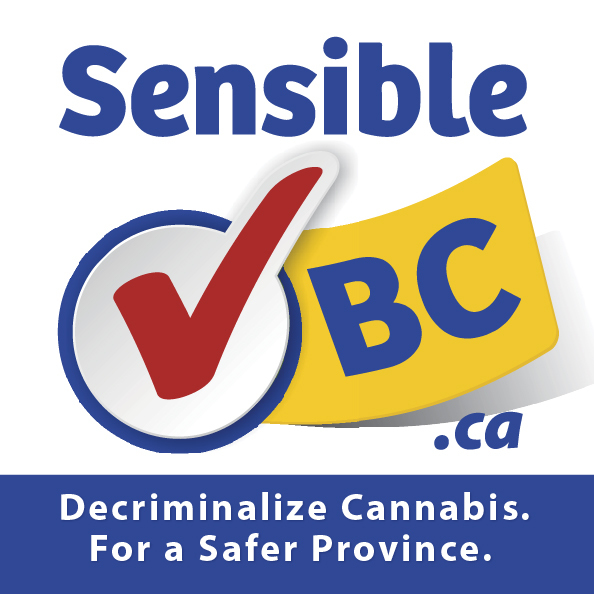 At this point, the most important thing an individual can do to help this initiative get to referendum is to pre-register on <sensiblebc.ca>, so that volunteers can easily obtain your signature on the official petition later this year. If more time can be spared, you are encouraged to click on the box to volunteer while pre-registering, committing to help collect signatures. You can also download pre-registration forms and collect as many signatures in your community as possible. Has any other initiative successfully made it to referendum? Yes, but only once. This was recently done with the anti-HST campaign. As many people will remember, signature collectors could be seen regularly in public, but they were not as proactive as Sensible B.C., who have pre-registration to make signature collection easier, and the ability to gauge where volunteers need to be sent out en masse. While media attention is positive regarding the campaign, the anti-HST was a regular staple in most newspapers and news broadcasts. Supporters are encouraged to write letters to media, while continually contacting their MLAs to garner their support. With the recent introduction of Mandatory Minimum Sentences (MMS) for drug crimes by the Federal Government, and the continually increasing cost of enforcing cannabis laws, the Sensible Policing Act would be a welcome change. Last year, a financial burden of $10.5 million was placed on B.C. taxpayers to simply detain, charge, and convict cannabis users. This figure does not include court and police costs pursuing dealers and growers. Since 2005, the cost has doubled, and is sure to increase as the true cost of MMS begins to be felt. All of this in light of public opinion, according to all recent polls, clearly wanting an end to marijuana prohibition. While the Sensible Policing Act is essentially a form of decriminalization, it is an important step toward legalization. It is valid to argue that decriminalization is just as damaging as prohibition, as it still allows a criminal element to control the manufacturing and distribution of cannabis, while imposing further financial burdens on people with low incomes, among other things. While these arguments are sound, the other aspects of the Act would help to push toward the next step of legalization. Once the law is passed, besides the police being unable to search, detain, or arrest anyone for possession, the B.C. Attorney General would need to formally demand the federal government change cannabis laws to allow B.C. to legally regulate cannabis. 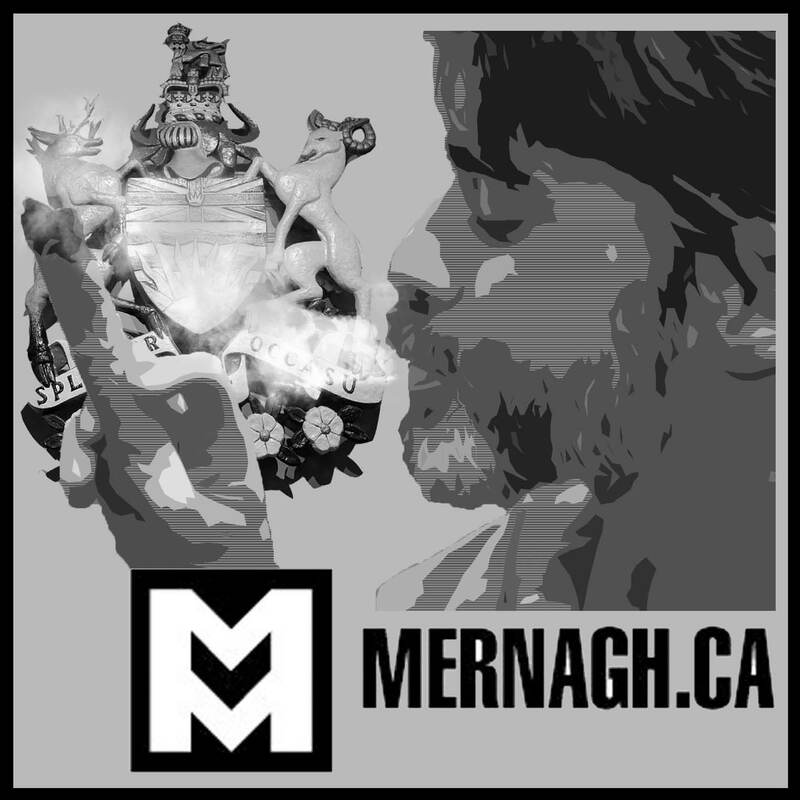 Following that, it will also force the province to form a commission to hold hearings, study mountains of evidence, and recommend rules and laws to properly facilitate a cannabis industry in the province. The change will also allow for police to deal with impaired driving and youth possession in a way that will be less damaging to them in the future while looking for employment or traveling, as they will not hold a criminal record—treating cannabis as they would alcohol. This is an election issue. We need to press candidates and make them realize that if they don’t support public opinion, and would rather perpetuate failed policy, we will not vote for them. While it is difficult to put our faith in politicians, at least we are able to force the issue by referendum. But it will only work if we all get involved.